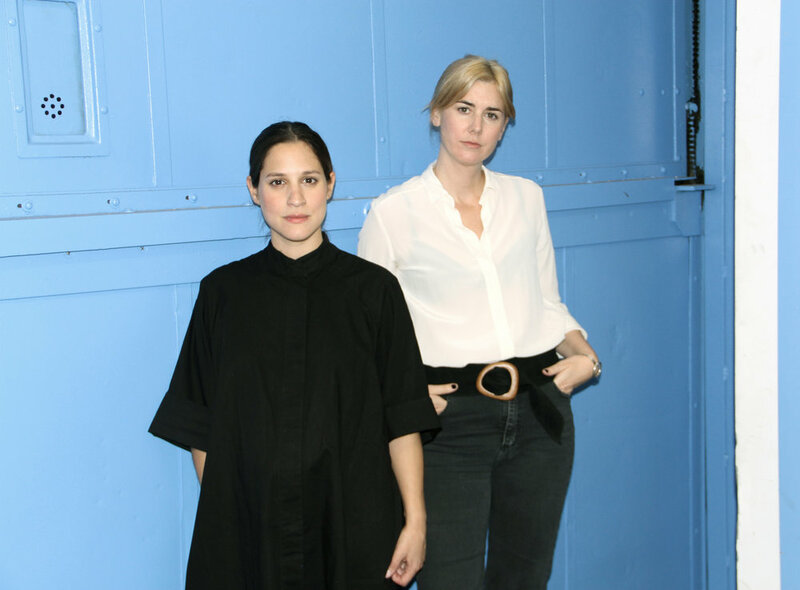 Emiliana Gonzalez and Jessie Young form the duo making up Estudio Persona. 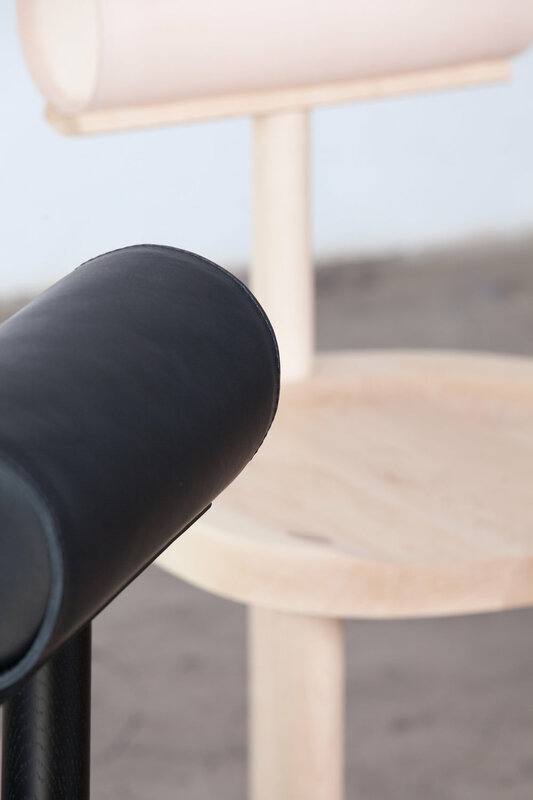 Their collaborative process and Uruguayan roots bring a refreshing juxtaposition to their furniture and object design. 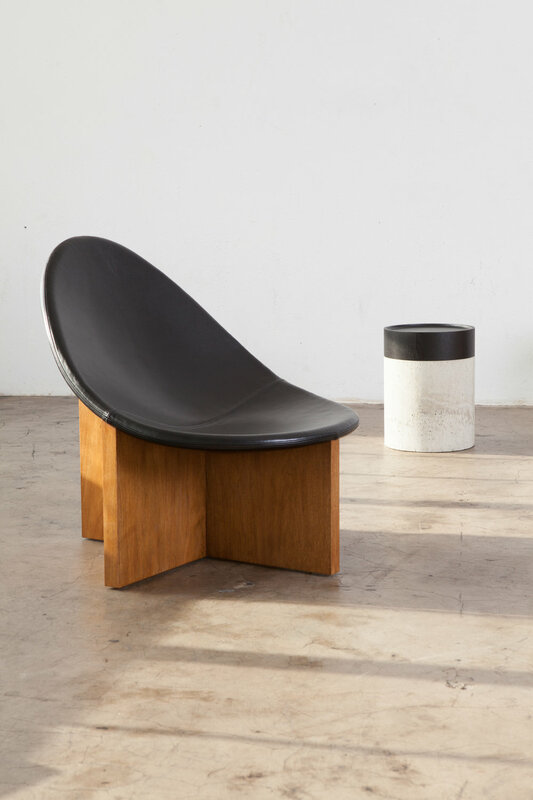 Their design evokes natural forms, sculptural lines and the absence of color all based on the melancholy of their distinctly neutral and minimal take on Uruguay as more brutalist than bright sun-soaked skies. 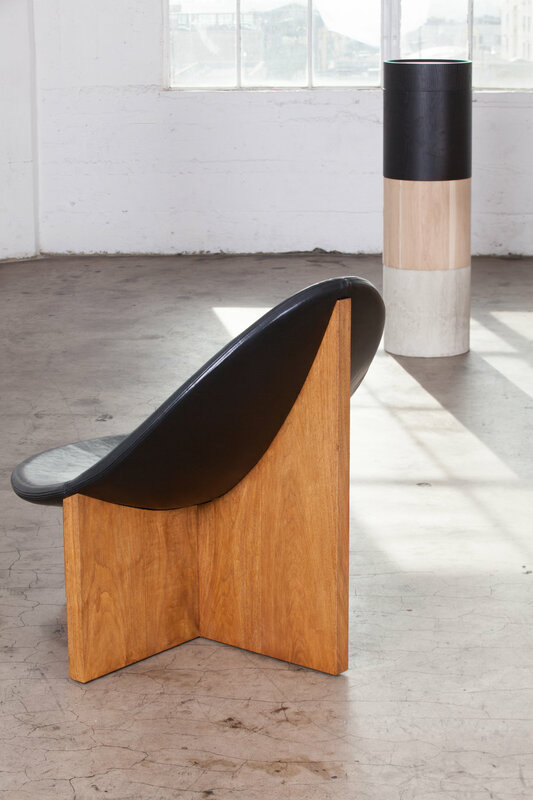 Based out of their airy and light filled studio in downtown Los Angeles, working with natural materials in uniquely contrasting ways: leather meets wood forms while steel and glass are bent to evoke softness. 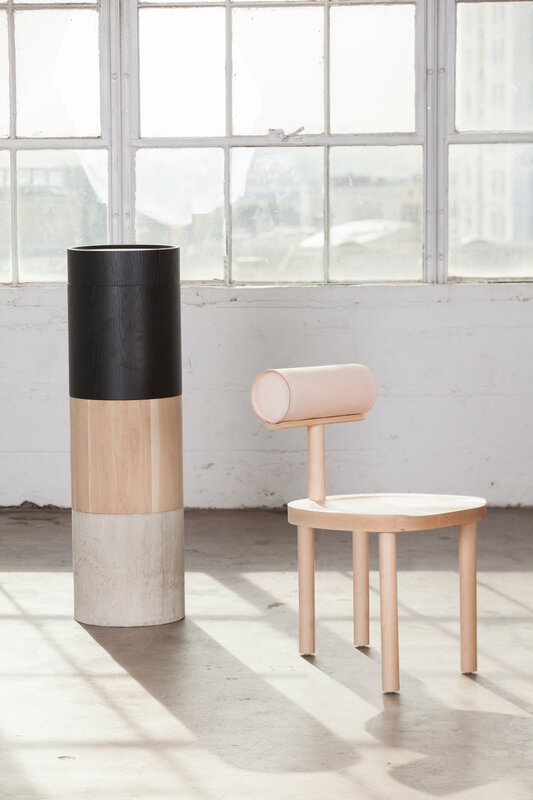 Together, Estudio Persona embody a female Hispanic minimalism, which is ever evolving, to bring enduring forms and furniture to life.